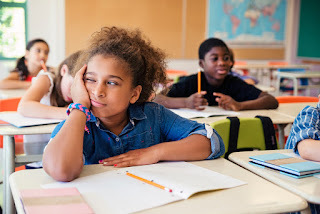 Learning In Afterschool & Summer Blog: Doing Away With "Disguised Learning"
I believe that those touting “disguised learning” are well intentioned. We just need to do away with this term. 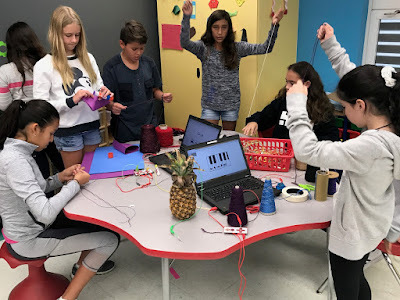 Instead we can talk about being intentional about the learning objectives, informal learning, using clever ways to introduce learning objectives through non-traditional tools, such as games, to encourage students to have fun while they learn.